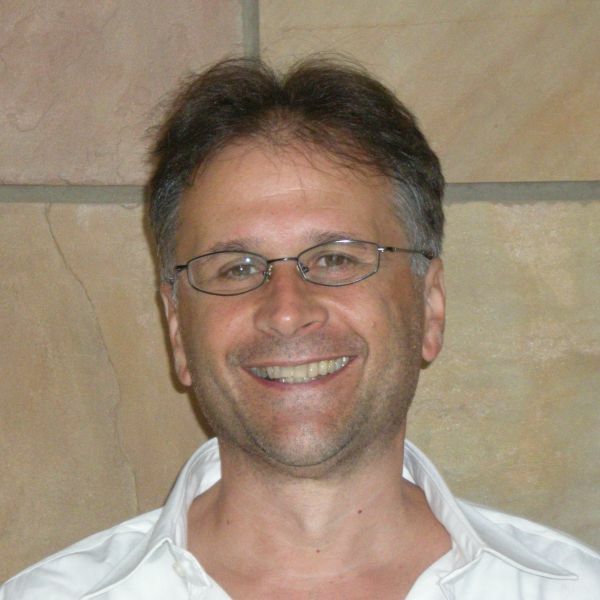 RHODES University’s Professor Alfredo Terzoli has won the 2012 Department of Trade and Industry (DTI) Technology award in the human resource development category. The awards recognise individuals and organisations that significantly contribute towards technology development and innovation in South Africa, Rhodes University said in a statement. Terzoli, who heads the Telkom Centre of Excellence in distributed multimedia in the Computer Science Department at Rhodes University received the award for the centre’s ‘Mobile Services for Ubiquitous Communication and Multimedia Delivery’, or MobiSer, project at the Mittah Seperepere Convention Centre in Kimberley last week. “All the services currently available on your cellphone and many more can be hosted on Mobi-Ser’s service delivery platform which is what we have developed at Rhodes and which has adaptors that can adapt the service to whatever endpoint is desired,” said Terzoli. Service delivery platforms such as Mobi-Ser will have the capacity to offer the widest possible variety of future services, ranging from live translations into any language to video telephoning to registrations of births, deaths, marriages and divorces, in collaboration with Home Affairs, to cashless societies where all financial transactions can be done via the mobile phone. “What we are doing with MobiSer in the Centre of Excellence at Rhodes is to build our own interpretation of a service delivery platform that can handle mobility more efficiently, at a lower cost and at the same time to be able to deploy it to every sector of society,” said Terzoli. “It’s about back-end efficiency essentially and we are pushing the boundaries of who can be reached by ICT. For me and several of my postgraduate students it is particularly important to develop a platform that can serve all of society, including the most marginalised, rural communities, as part of our drive to advance ICT for Development.